There is nothing more relaxing than taking your motorcycle for a cruise on the weekends. 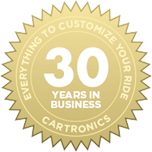 Whether you ride a sports bike, cruiser, or custom bagger, we can help you personalize your motorcycle to separate your bike from everyone else’s. 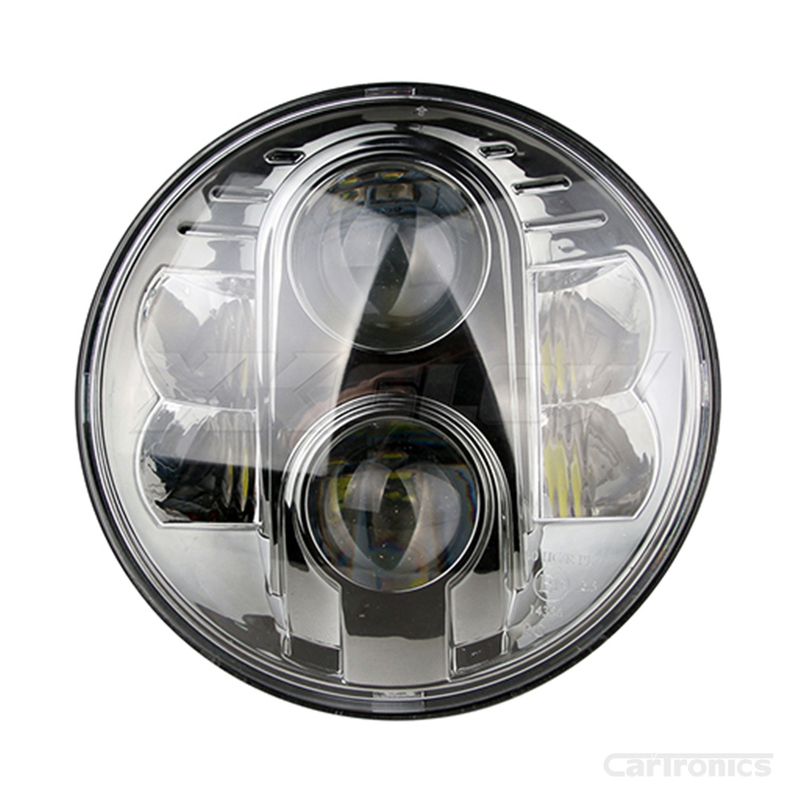 From lighting and audio upgrades to hydro graphics, chrome plating, air ride, and performance upgrades, Cartronics is your one stop shop for motorcycle customization. 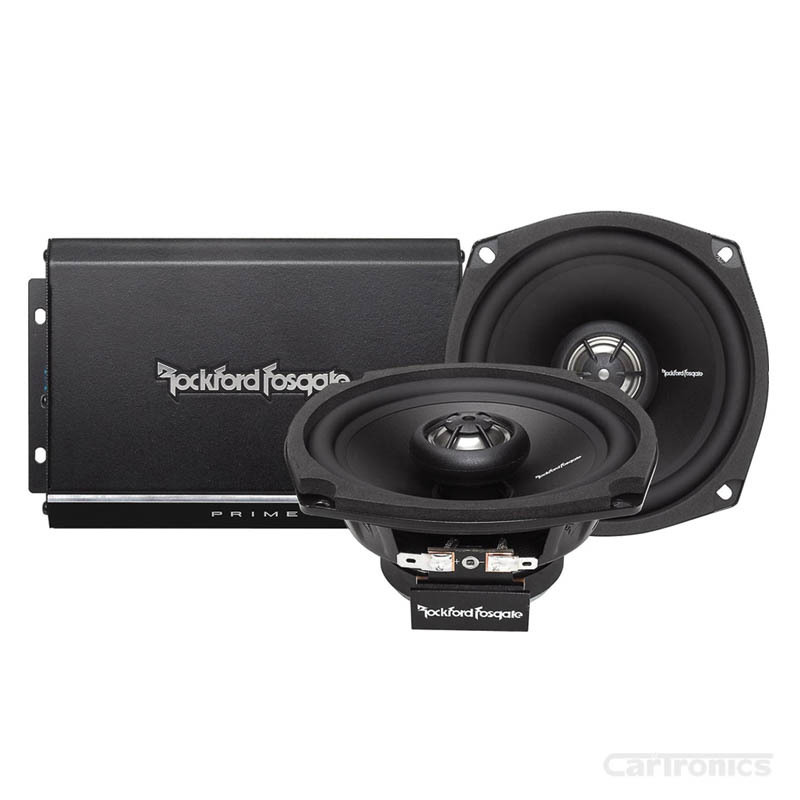 With Harley specific plug and play amp and speaker upgrade packages from Rockford Fosgate, it is easy to get loud, crystal clear music out of your existing Harley fairing, even while cruising down the interstate at 80mph. 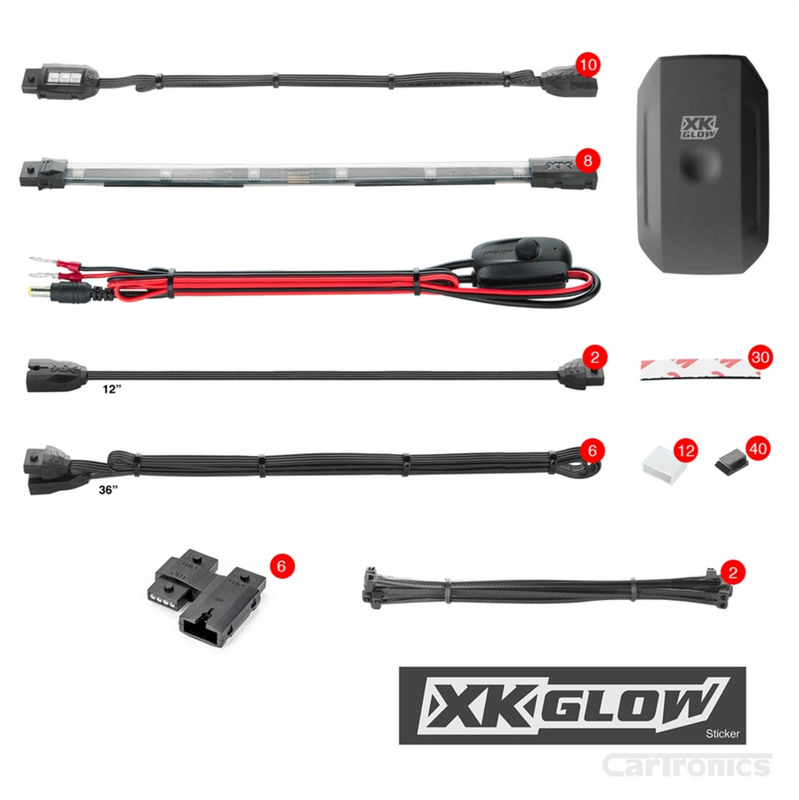 Our XKGlow lighting kits are also made specifically for motorcycles. 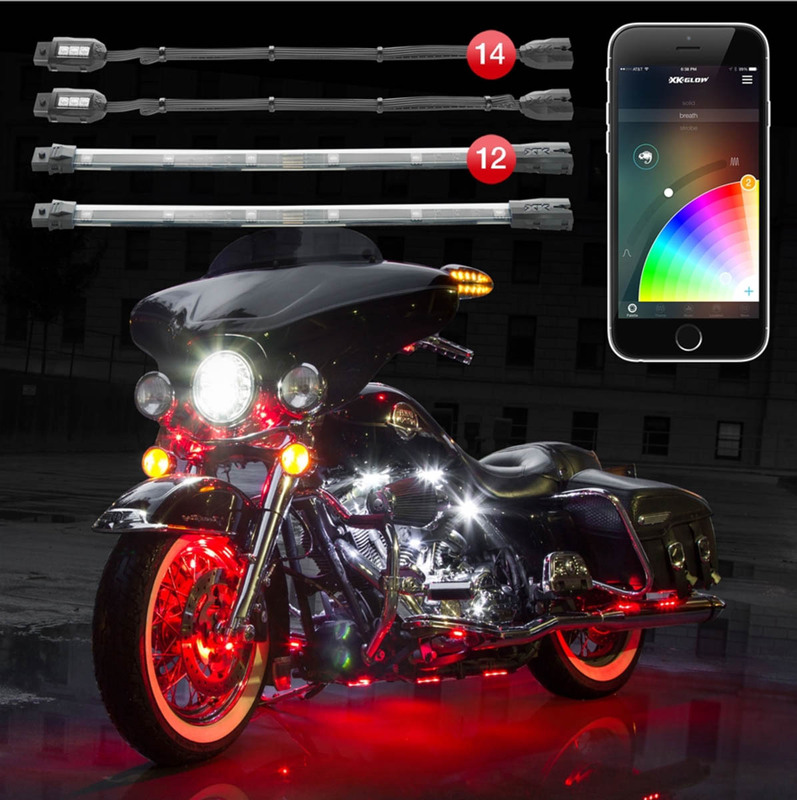 With smartphone control, the lighting combinations are endless, even lighting the entire bike up red when the brake is pressed for extra safety.